Lot 895. 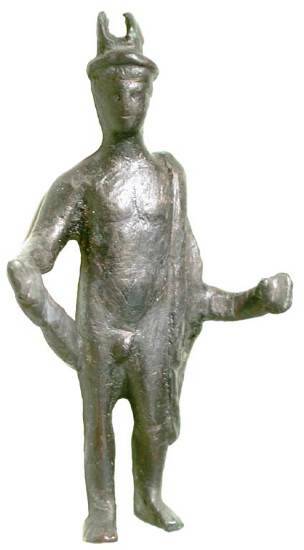 Bronze Figurine of Mercury. Roman, III-IV Century AD.